Where Can I Get the Yellow Pot From ‘Salt, Fat, Acid, Heat’? 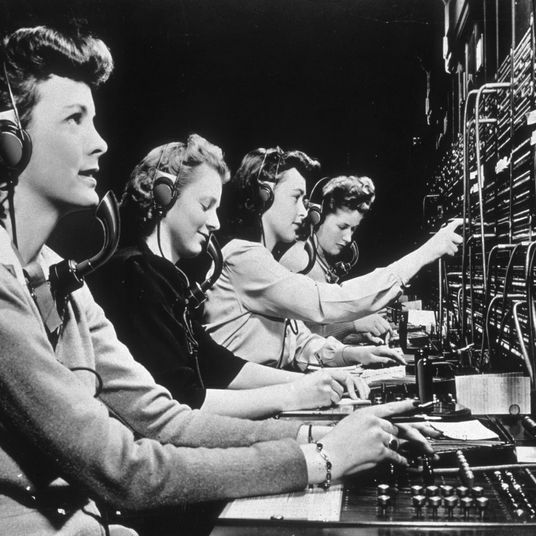 Ask the Strategist: Where Can I Get That Yellow Pot From Salt, Fat, Acid, Heat? 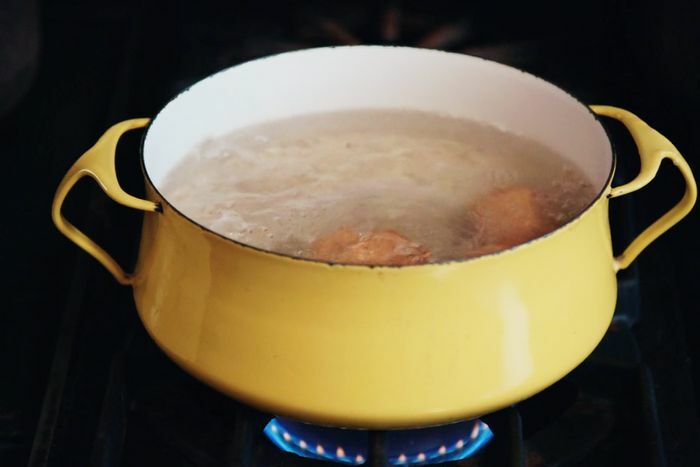 Question: Where can I get the yellow pot that Samin uses in Salt, Fat, Acid, Heat? I need it! Samin Nosrat is a Berkeley-based chef and writer who wrote a cookbook last year called Salt, Fat, Acid, Heat, in which she broke down each of these four essential elements of cooking. The book was a hit, and won a James Beard Award, and it was developed into a four-part mini-series on Netflix. 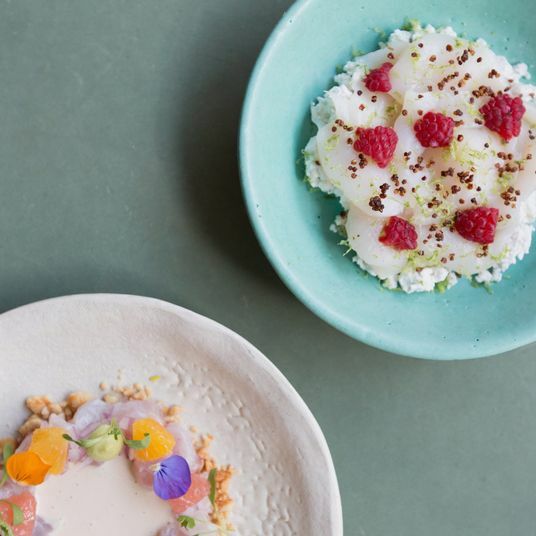 The show is part travelogue, in the cinematic style of Chef’s Table, and part actually useful cooking show, with echos of Julia Child and Alton Brown. And though I drooled over the travel footage from Japan and Mexico and even Berkeley, the scenes of Nosrat in the kitchen are, to me, the heart of Salt, Fat, Acid, Heat because they’re the moments when basic knowledge of ingredients, learned in these far-off places, becomes handy technique that anyone can use in their own kitchens. 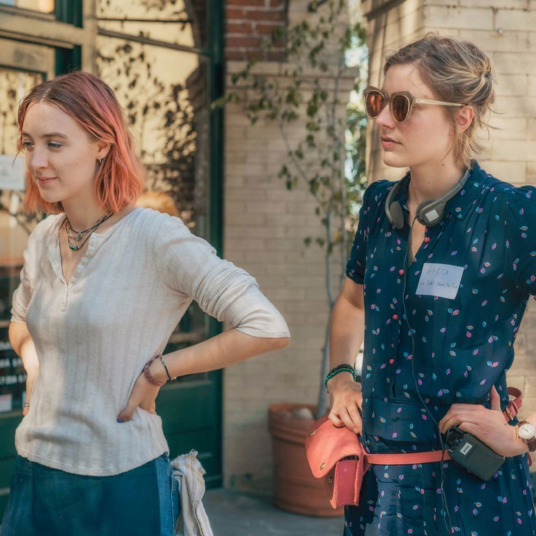 But I’d be lying if I didn’t admit that much of my interest in the cooking scenes come from the fact that Nosrat’s kitchen is beautiful, with butcher’s blocks on seemingly every surface and a seeming rainbow of enameled cast-iron pots ready to go. It’s there in her kitchen that we first spot the yellow pot, in the second episode, “Salt.” It sits on an open flame, filled with boiling water, into which four speckled brown eggs are gently dropped. 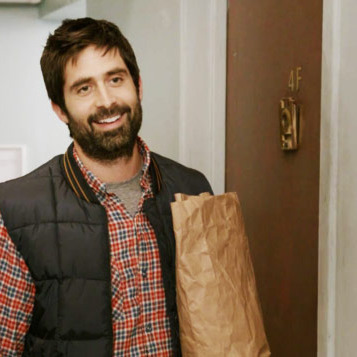 It shows up again in that same episode, while boiling kombu for dashi, and makes its last appearance in the fourth episode “Heat,” when Nosrat makes beans for her friend and illustrator Wendy MacNaughton. 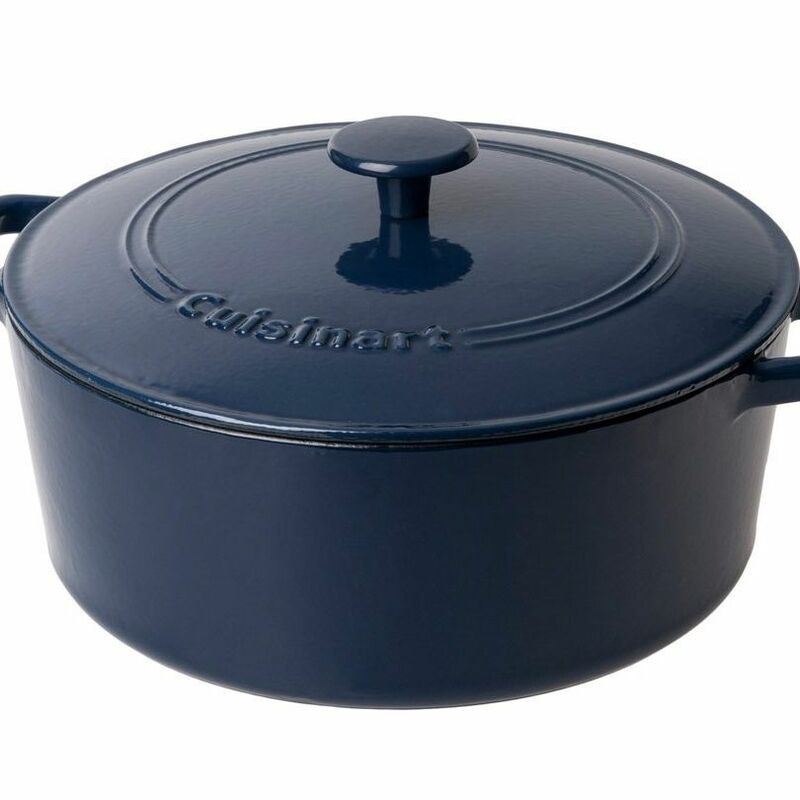 The pot looks almost like a precious, design-y thing, with spindly handles that look like they could snap off, but look a little longer, and you’ll notice that it’s actually made of enameled cast iron, with chips along the rim that prove its utility and endurance. 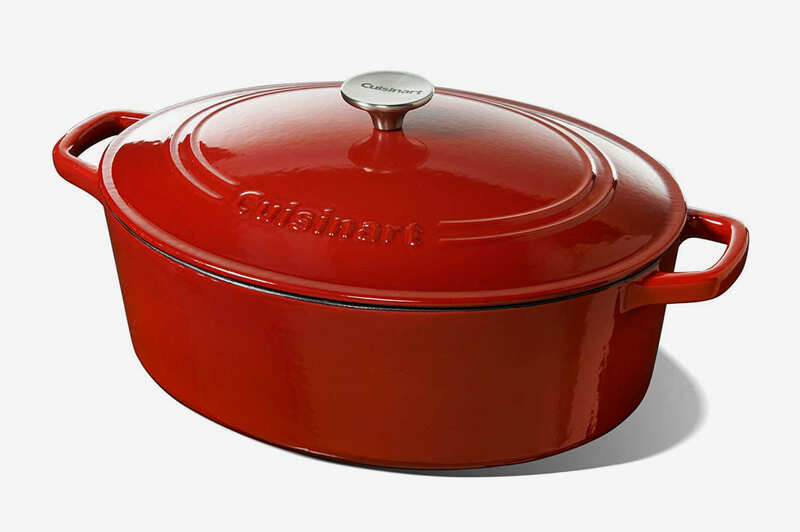 Its slightly flared body contrasts with more familiar, perfectly round Dutch ovens from French brands Le Creuset or Staub, with their straight up-and-down sides. 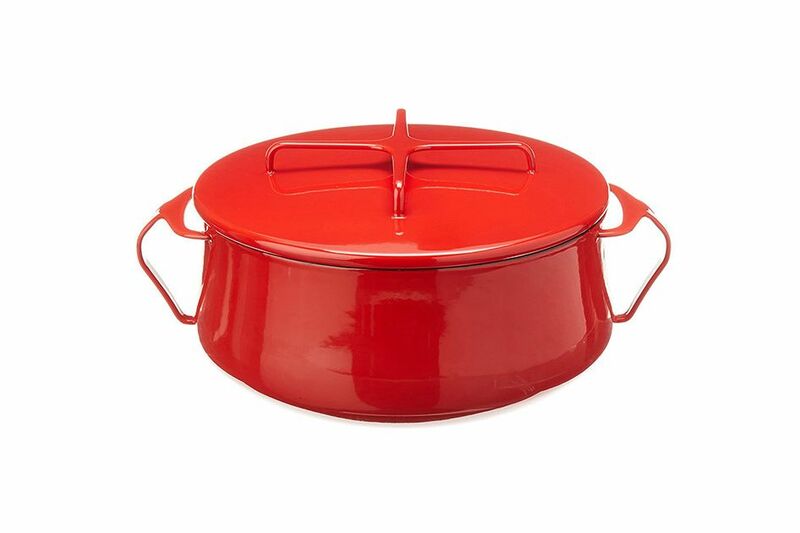 It’s a Kobenstyle casserole pot from Dansk, an American kitchenware brand that was a pioneer of Scandinavian design in postwar America. 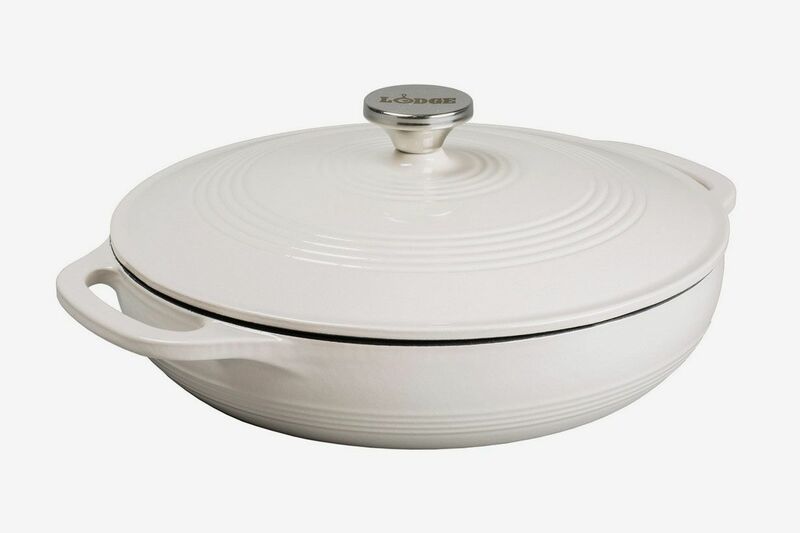 First introduced in the mid-1950s, these Danish-designed pots eventually faded into obscurity, save for a handful of collectors, but in 2012, Lenox, the company that now owns Dansk, revitalized the brand and started making Kobenstyle cookware again. 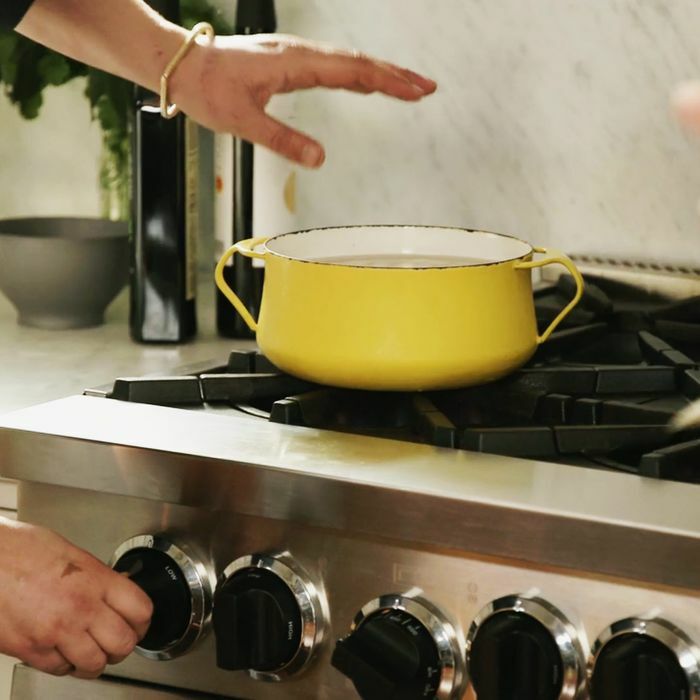 I reached out to Netflix, and a PR representative for the show was able to confirm with Nosrat that the yellow pot is, in fact, a four-quart Dansk Kobenstyle enameled cast-iron casserole. 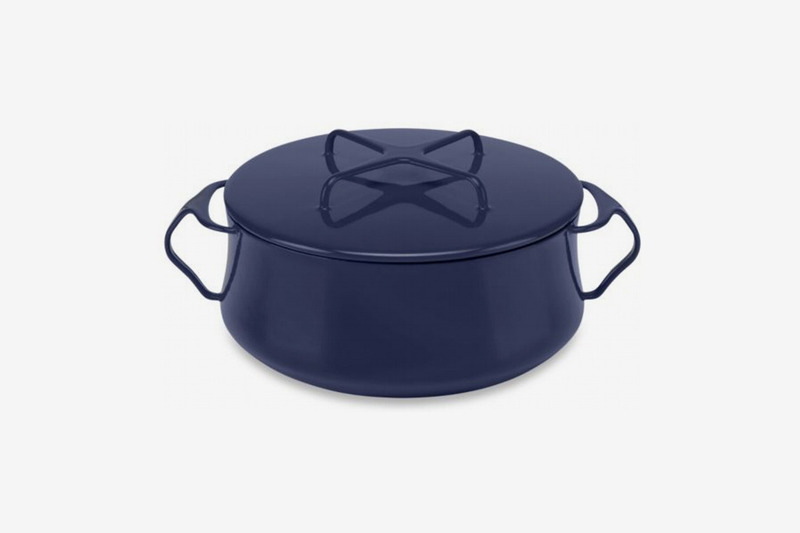 It turns out that Nosrat has gotten enough of these questions about her gear that she’s created a shopping guide on her website, featuring most of the items that she uses in the kitchen in the series, and for what it’s worth, the Kobenstyle Dutch oven is not listed. 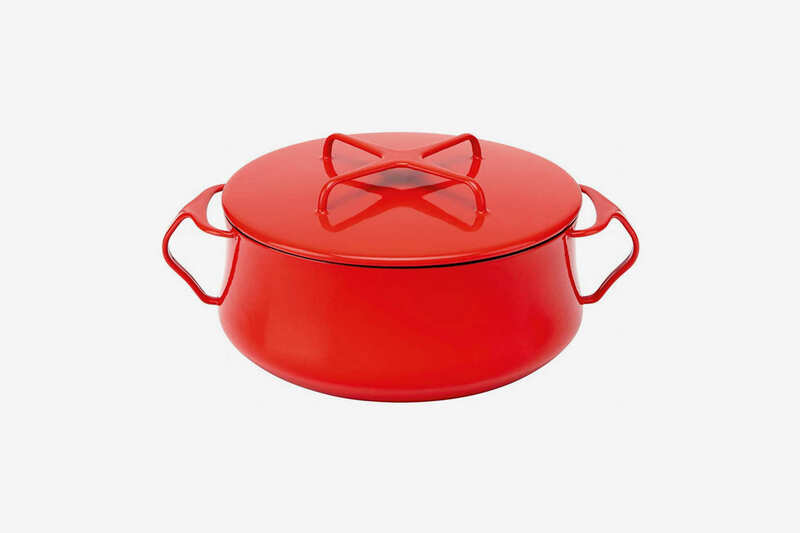 However, I was pointed to this Amazon listing for the four-quart Kobenstyle casserole pot in red. It’s also available in white on Amazon, albeit for about $10 more than the red one. 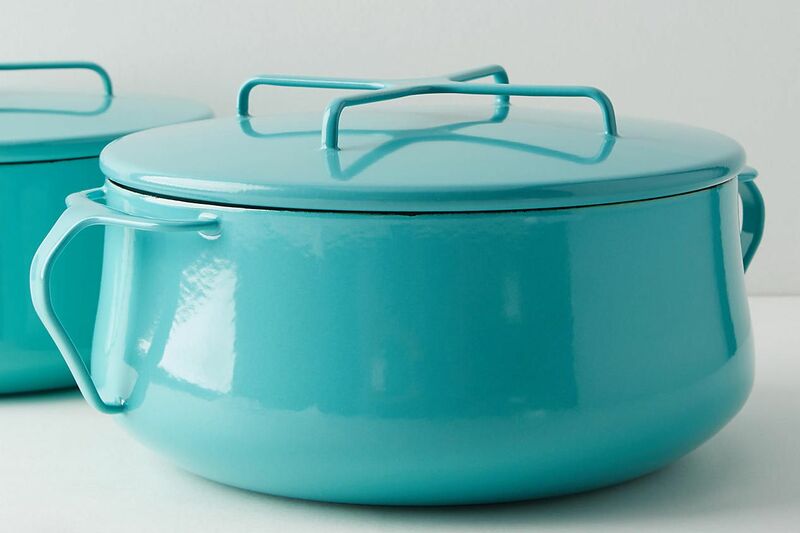 Hop over to Anthropologie, and you can find the four-quart Dansk Kobenstyle casserole in a cheery turquoise. And at Bed Bath & Beyond, you’ll see it in a more subdued navy. 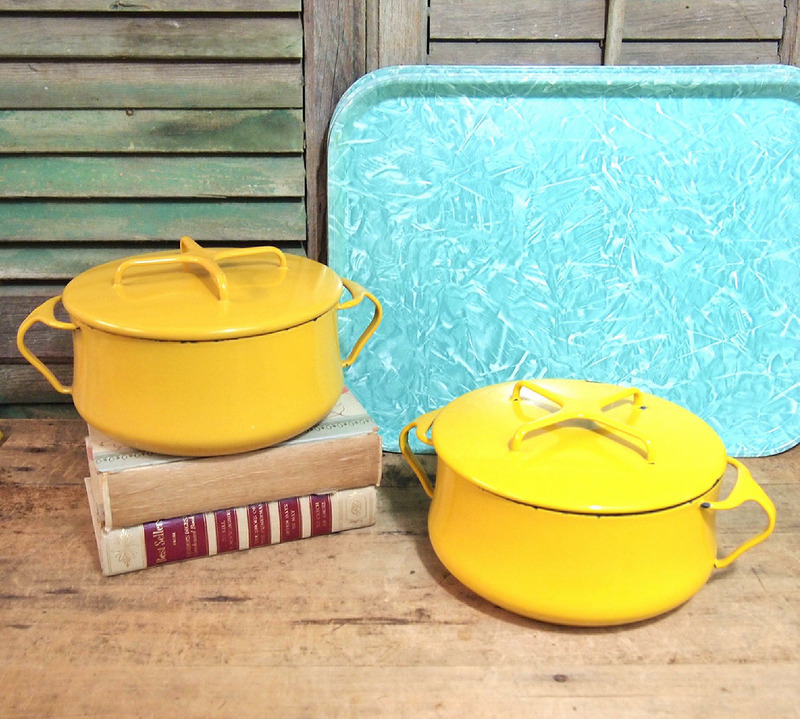 That means to find a yellow Kobenstyle casserole to match Nosrat’s, you’ve got to go vintage. 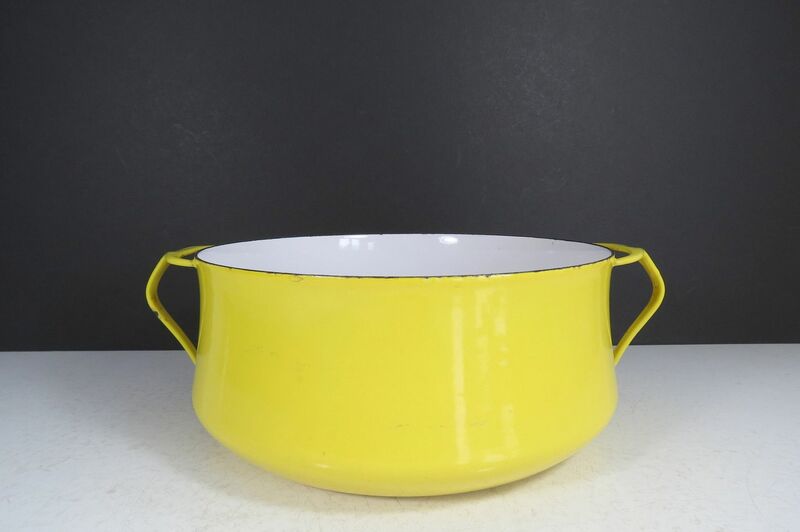 (And when I followed up with her rep, she was able to confirm that this yellow pot is, in fact, vintage, purchased on eBay.) Fortunately, enameled cast iron can last a very long time, and there are plenty of options on Etsy, though some are in slightly better condition than others. This yellow Kobenstyle Dutch oven, for instance, is in pretty good shape, but it is missing the distinctive lid. 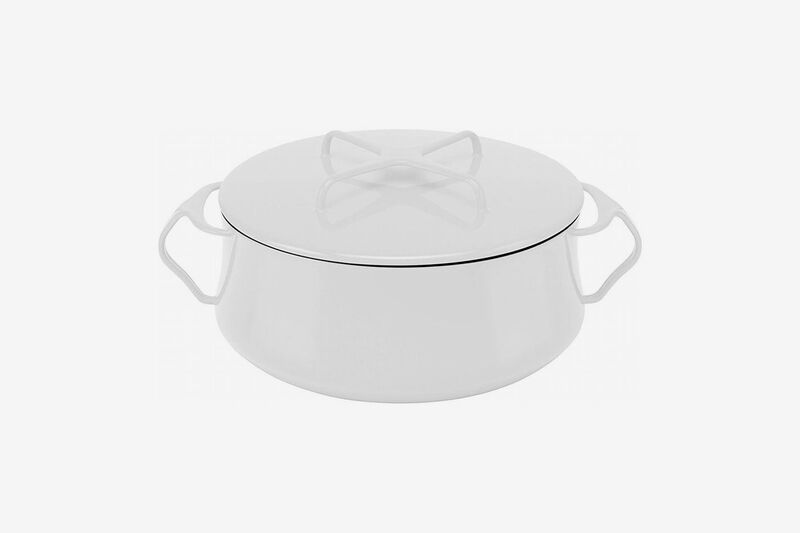 This set of two Kobenstyle casserole pots, however, is just right — and a great deal, considering that you can get one new Kobenstyle for about the same price on Amazon. 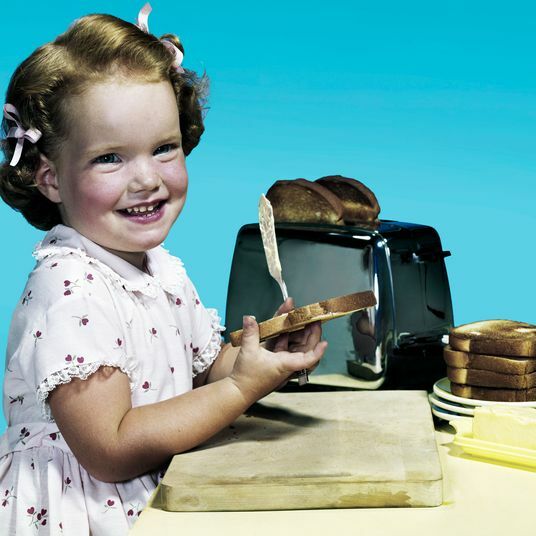 Ask the Strategist: Is There a Toaster That Will Fit My Artisan Bread? 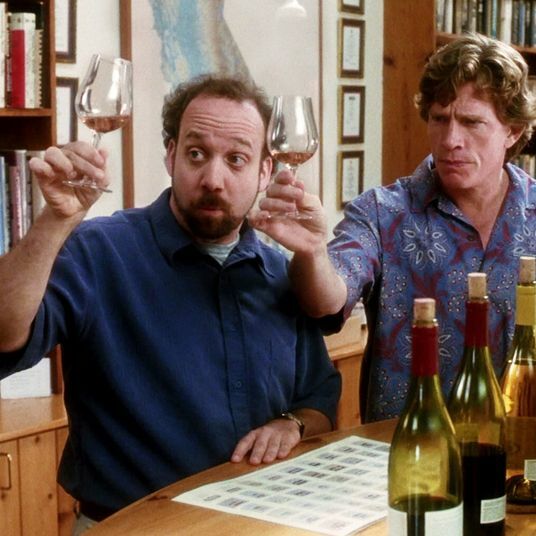 Ask the Strategist: What Are the Best Affordable (But High-Status) Wines? 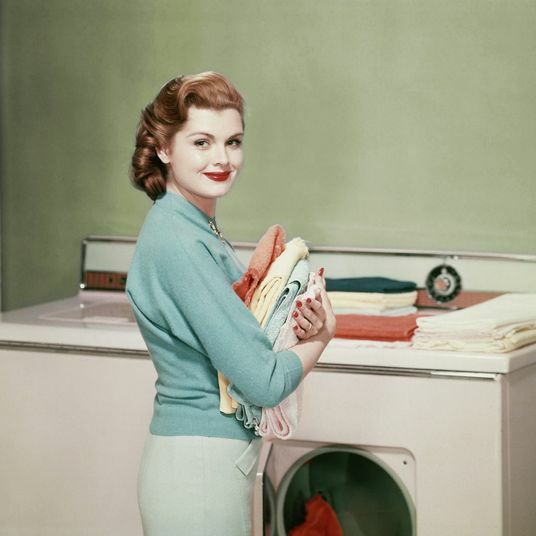 Ask the Strategist: Are There Any Good Dry-cleaning Alternatives? 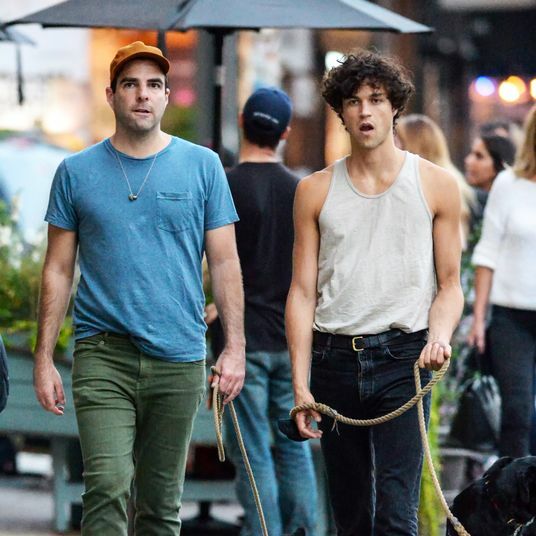 Ask the Strategist: What Tank Top Would a Male Model Wear? Ask the Strategist: How Do I Make My Uncomfortable Shoes More Comfortable?